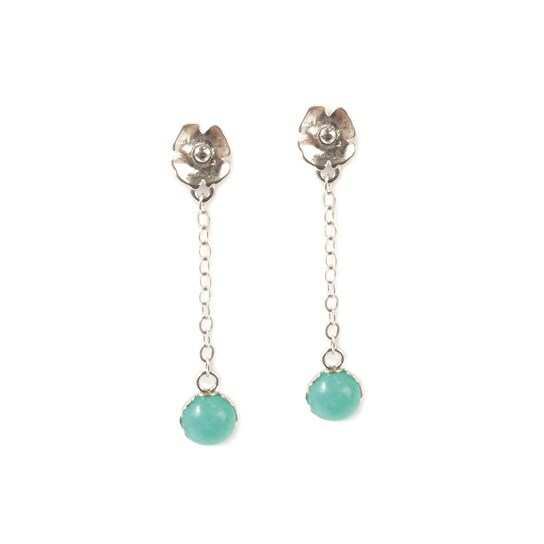 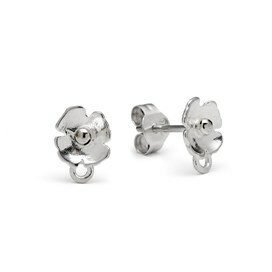 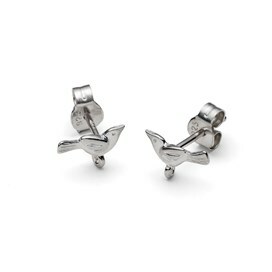 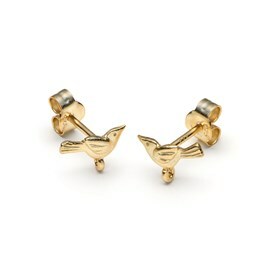 These lovely little poppy ear studs are so pretty and delicate making them perfect for both modern and vintage designs. 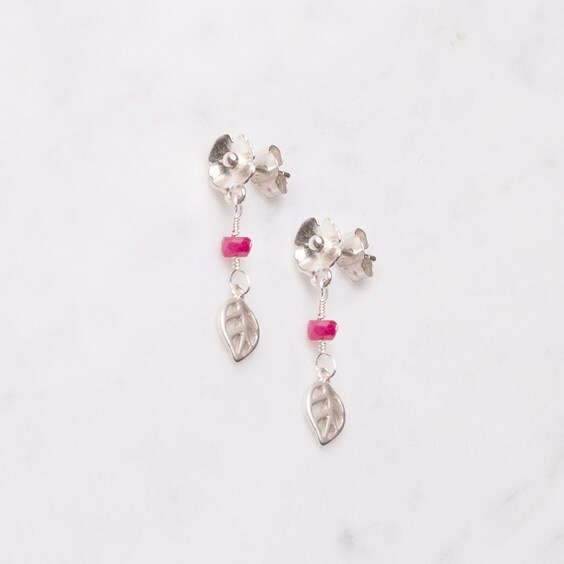 These floral ear studs are particularly suited to smaller or more lightweight designs and as they already have the beautiful poppy design it also allows you to keep your design simple and easy. 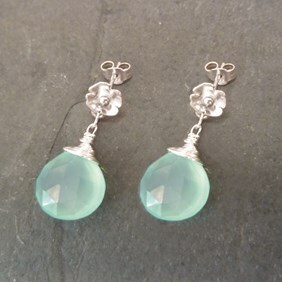 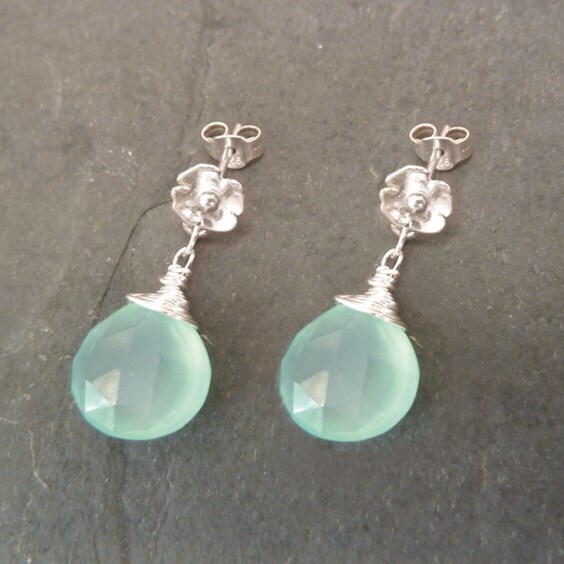 Just add wire wrapped briolette beads or a small sterling silver charm to each to create a simple contemporary look.